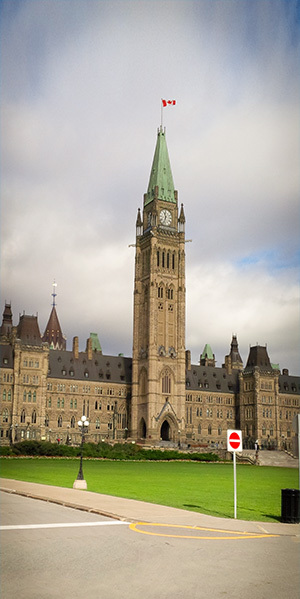 Social Studies 11 is a fully online survey course that looks at life in Canada from a number of angles. Four major topics are addressed: Government and Politics, Society and Identity, Autonomy and International Development, and Human Geography. Events that have led up to Canada’s move from a colony of Britain to an independent country are a major focus of this course. The impact of these events on the citizens of Canada, those emigrating to Canada, and the Aboriginal people who occupied the land before contact are studied. Students learn how to have a voice to influence government policies. Projects allow students to explore areas of interest further.